If you were to stop me on the streets one day and asked me what is my favorite co-op game of all time, I'd respond "Secret of Mana." I'm a huge fan of RPGs/aRPGs and that title does it so well on top of allowing you to play it with friends. 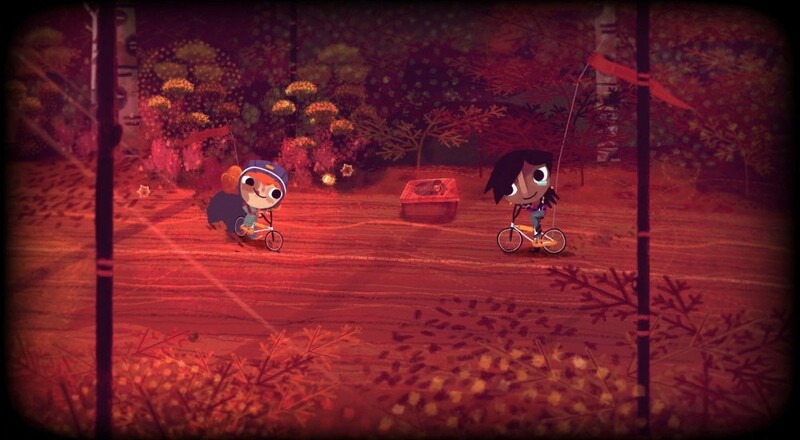 Rex Crowle and Moo Yu, two of the creative minds behind games like Tearaway and Ratchet & Clank, are looking to bring back that type of title with Knights and Bikes. The title, which draws inspiration not only from Secret of Mana but also classic hits like Goonies and Earthbound, currently has a Kickstarter underway but it was recently announced that the game would be coming to PlayStation 4. It's not entirely clear if this means the game will be getting some funding from Sony, similar to what happened with Shenmue, or if it will only make it to PS4 if the team reaches it's funding goal of $140k. Either way, here's hoping it makes it. There's a unique aesthetic to the title, for sure, but more than that, seeing everything in action reminds me of my favorite co-op game of all time, and it would be great to see a new title give the old one a run for its money. Page created in 0.7401 seconds.